Specially formulated with the goodness of clove, almond oil, white sandalwood powder, wintercherry and other herbs. 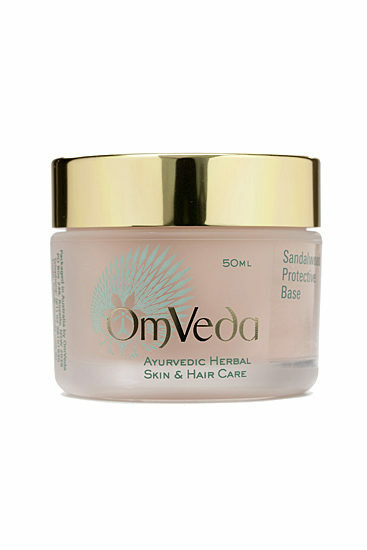 It is designed for daily use as part of an overall beauty regime. Cloves have a powerful antiseptic quality and have a freshening effect. 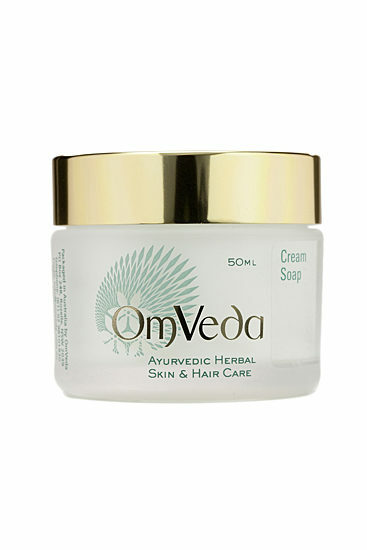 They help to heal rashy conditions and soothe the skin. Almond oil nourishes the skin, sandalwood powder has strong antiseptic and germicidal properties therefore heals and protects the skin. Removes dirt, oil and impurities, yet it does not make the skin dry. Anti-bacterial and germicidal. 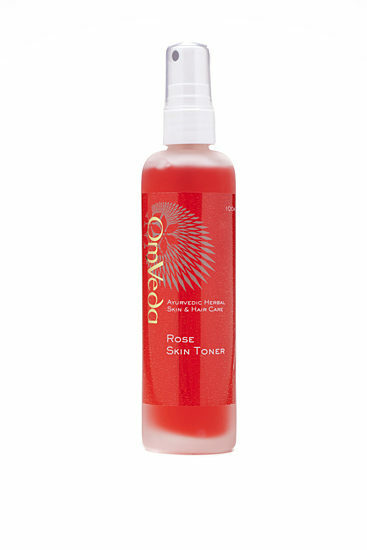 Cleanse and balances oily and acneic skin.